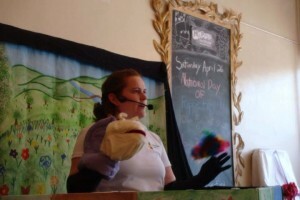 Cincinnati Day of Puppetry 2019 is on Saturday, March 16, 2019. We are pleased to share that the fun returns to Happen Inc. 4201 Hamilton Avenue in Northside. 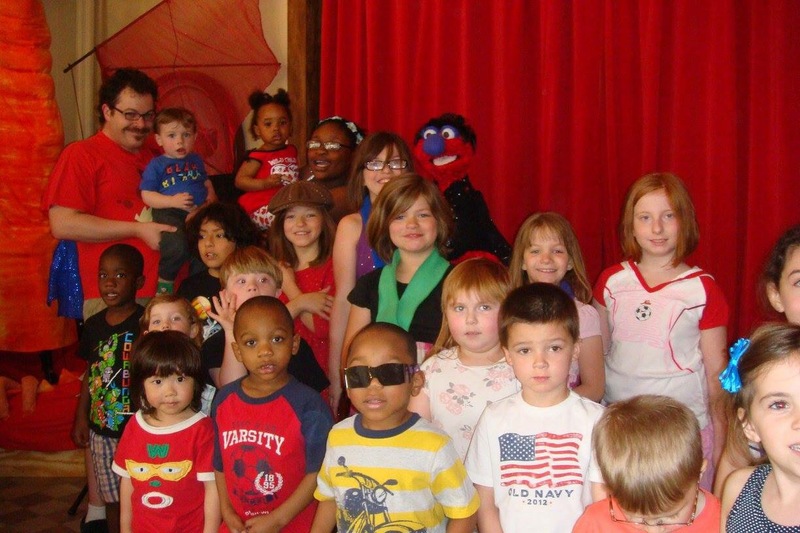 Enjoy puppet shows, demonstrations, and more! Complete details of puppeteers and activities will be posted in January 2019.